… and I’m freakin’ excited! I have a lot to think about, but tomorrow’s the ceremony! I actually have to go in a little bit to help out and set up the graduation stage tomorrow (it’s currently a quarter to 11pm right now and all the Seniors have to come together to put the stage together). My family from Antipolo is here and also my aunt, uncle and cousin from California. Actually, my cousin will be coming with me in a bit to help me out with the preparations so it will be cool. Just wanted to post an update. Tomorrow morning will be the graduation ceremony for just the College of Veterinary Medicine, but then later on the university wide graduation at the University of the Philippines Los Banos will happen. It’s a whole day affair, but I’m excited! 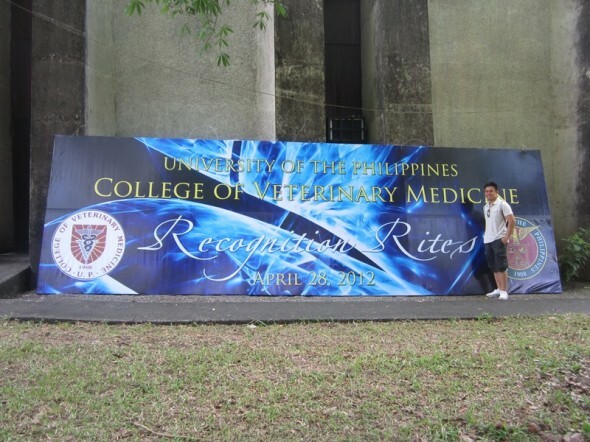 Photo: I leave you with the graduation tarp that I designed for the ceremony. IT’S HUGE! Hey! Congrats…hahaha^^ You’ve worked really hard and great to see you’ve achieved something great! Keep It up you k-pop fan!!! Congratulations! All us bystanders can only guess how much work you put in — you’re the one who knows. Glad you persisted until the end – uh, the new beginning! And omg, I didn’t even see you in that pic! I thought it was a plaque on a table at first – lol. Thanks for all the Fast $ Rounds in Family Feud too. I like the brain challenge. Hope to meet you someday at a WG – JYP Nation concert.